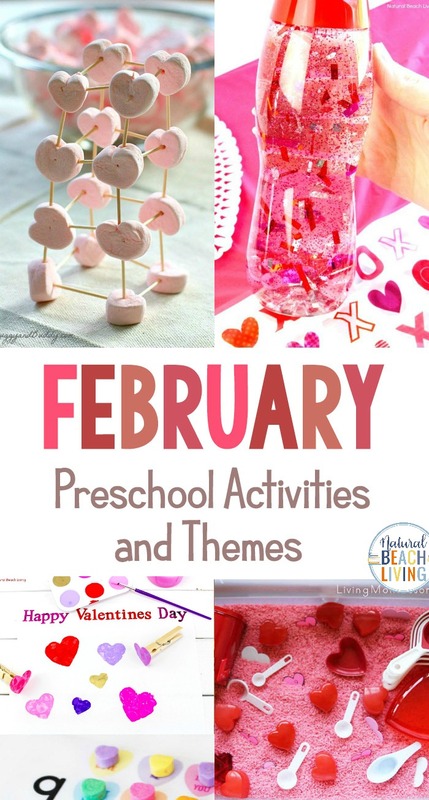 February Preschool Activities and Themes for Preschool can be a variety of fun hands-on activities. 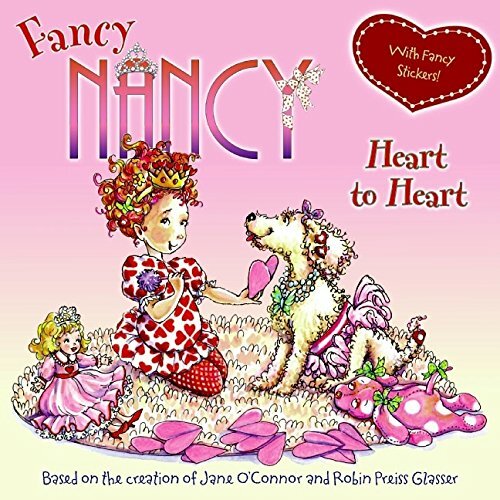 Whether you are looking for red and pink heart crafts, Valentine activities, Science activities, random acts of kindness ideas, or prepping for a groundhog day theme. 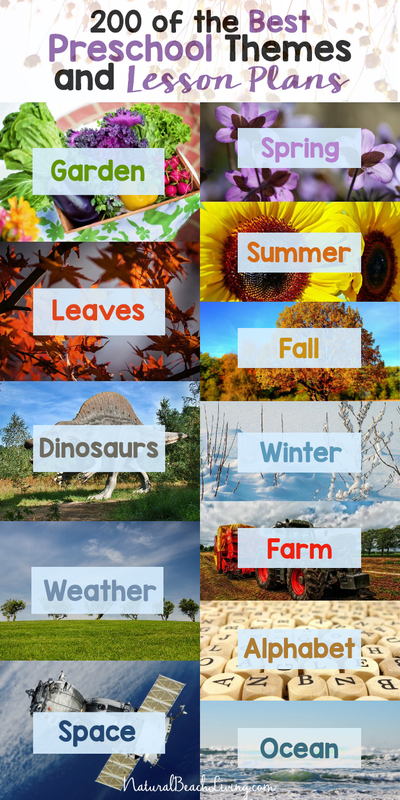 This page is filled with great ideas and themes for your preschoolers. Have fun! 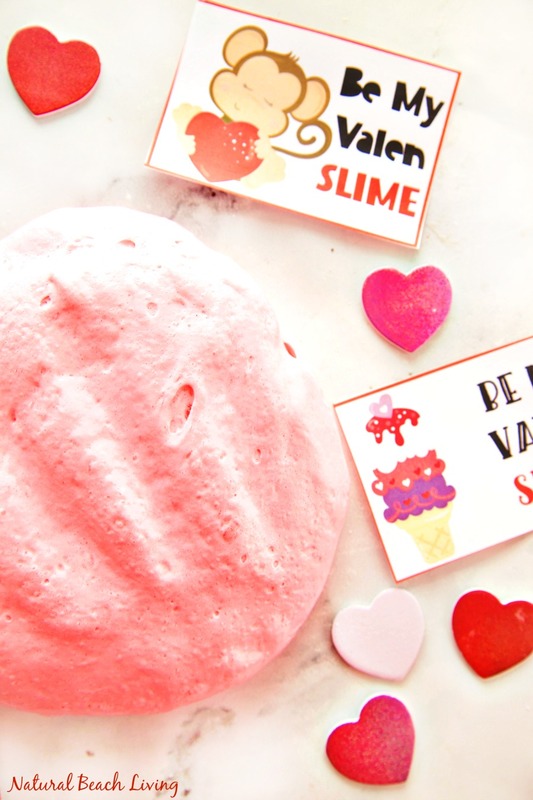 Everyone will love this pink fluffy slime that comes with fun Valen-Slime cards. This homemade slime recipe is amazing. 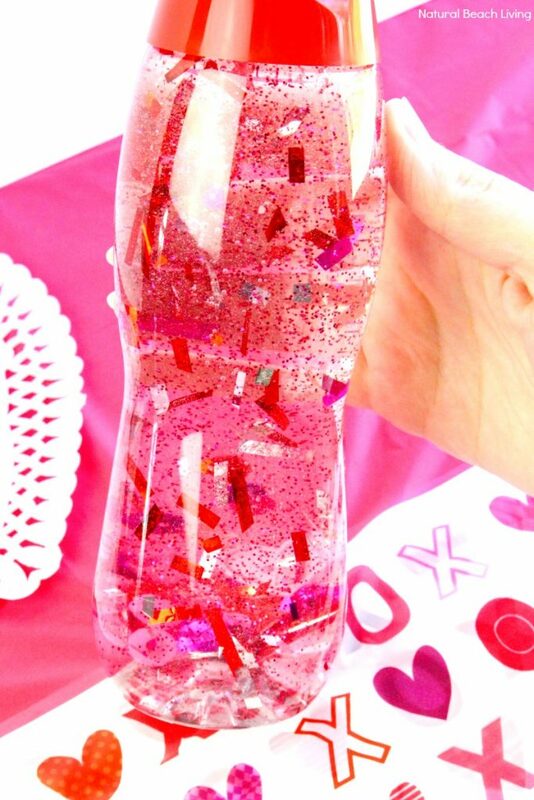 This simple sensory bottle will keep your little ones entertained and calm this February! 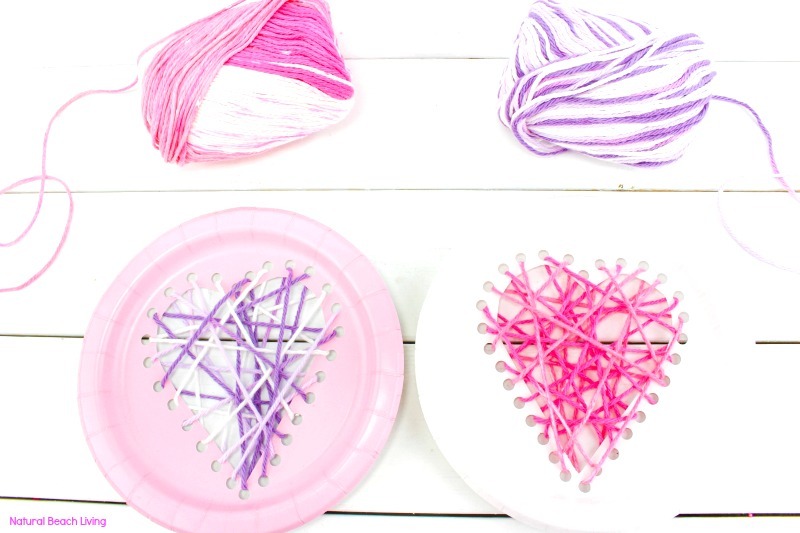 Teach beginner sewing to kids and end up with this sweet yarn heart craft. It’s perfect and lots of fun. 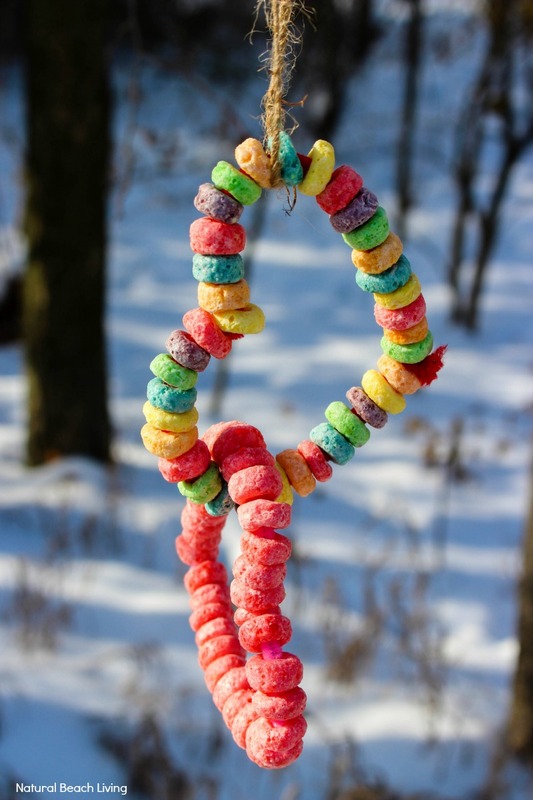 Make these colorful homemade heart bird feeder ornaments for your backyard birds. Great for working fine motor skills too. 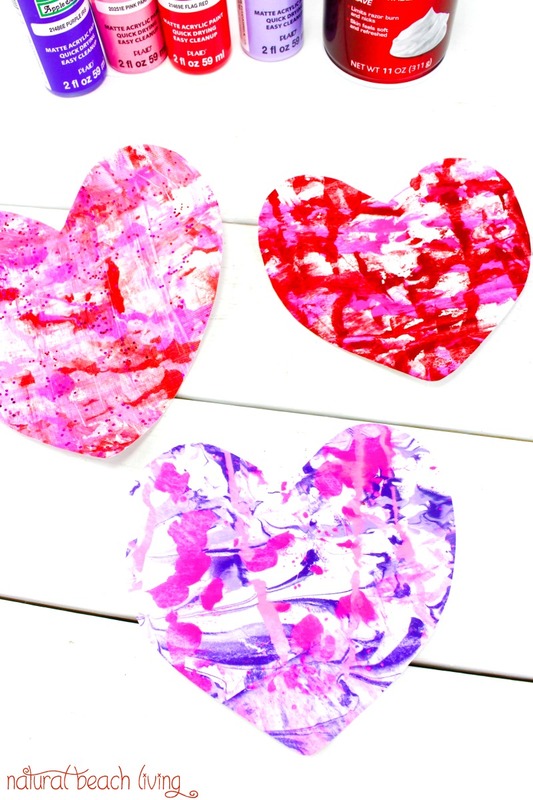 Marbling paper is one of our favorite art projects for kids. 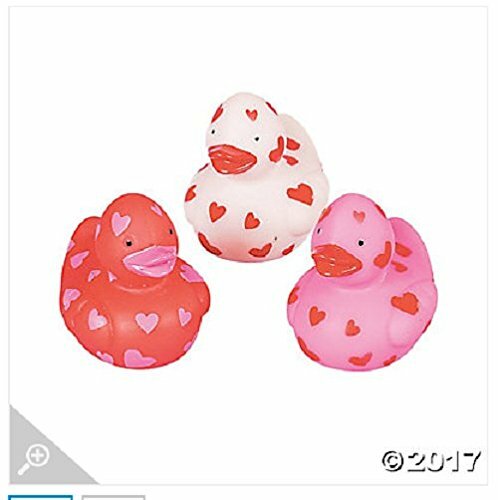 It’s a fun sensory experience and they make great Valentine decorations. 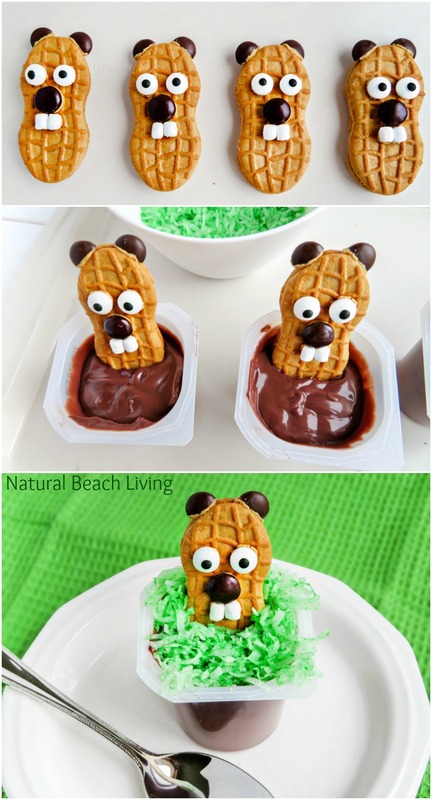 This yummy groundhog day snack is super cute and the kids love it. Perfect for a groundhog day theme. 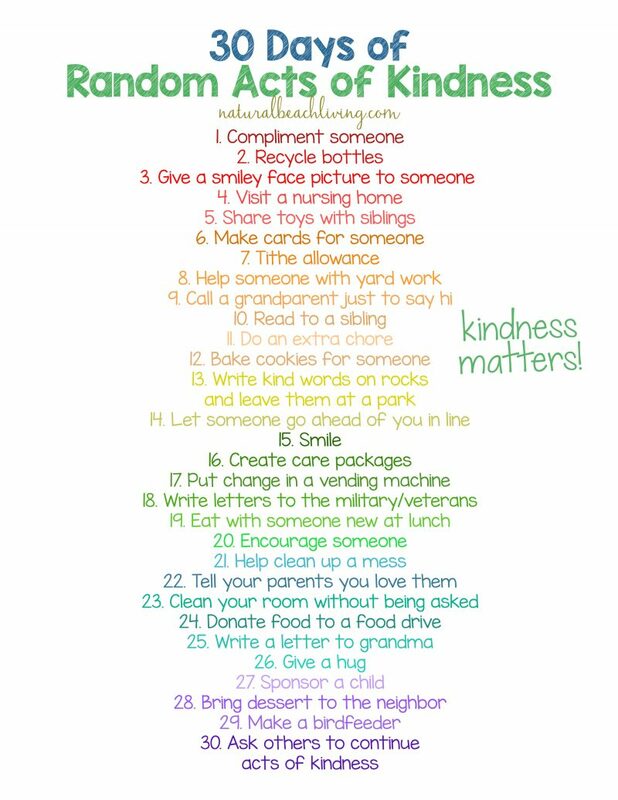 You’ll find the Best Random Acts of Kindness Ideas on this blog. There are hundreds of random acts of kindness examples and simple acts of kindness to do every day. 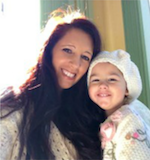 Teach basic math schools with mittens this February with your preschoolers! 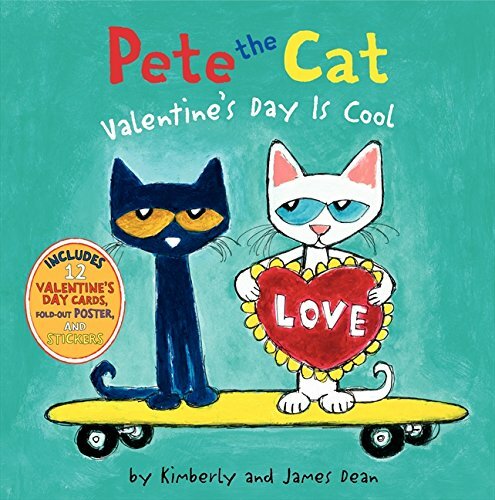 Test your preschoolers motor skills with this fun Valentines Day activity! 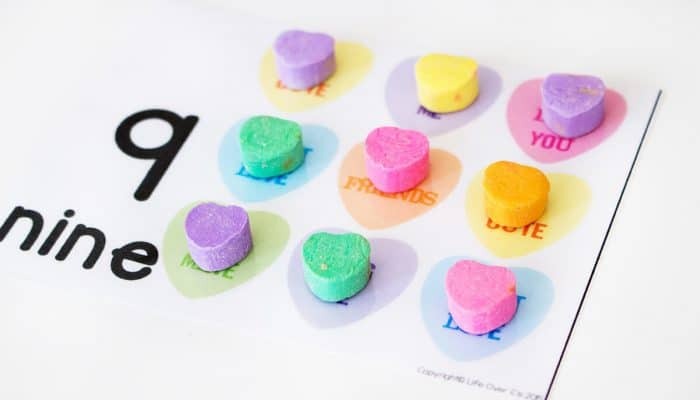 Teach your preschooler about numbers with this simple DIY Valentine themed activity. 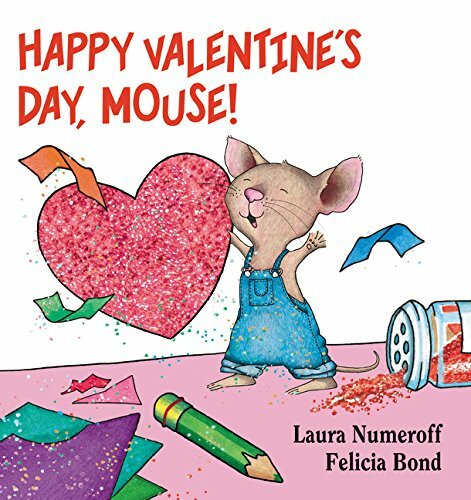 Use science to capture your preschoolers’ attention this February with this fun Valentine experiment! 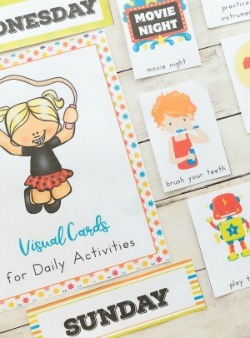 These fun puzzles are perfect for your preschoolers this February. 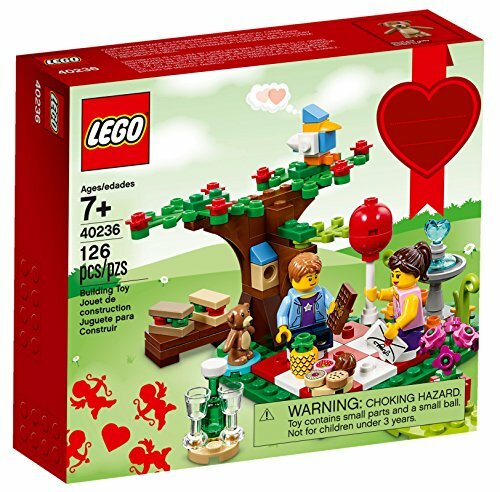 Have fun putting together the pieces while also testing your matching skills! 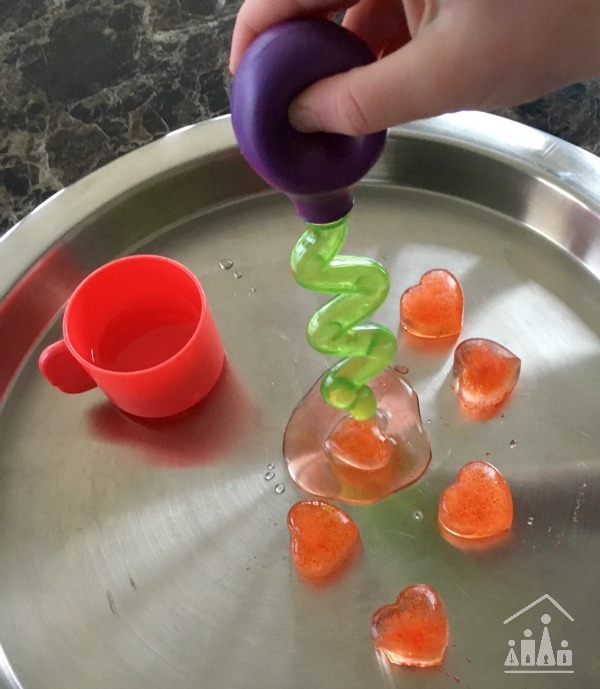 Mix science and the love theme of February in another fun science experiment for the kiddos! 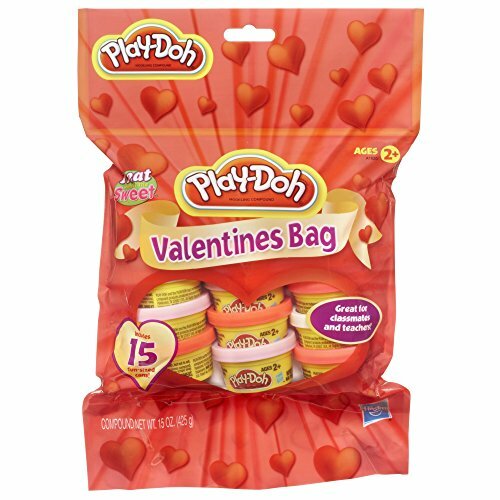 This preschool Valentine’s Day pack is adorable and perfect for keeping little ones excited about learning. 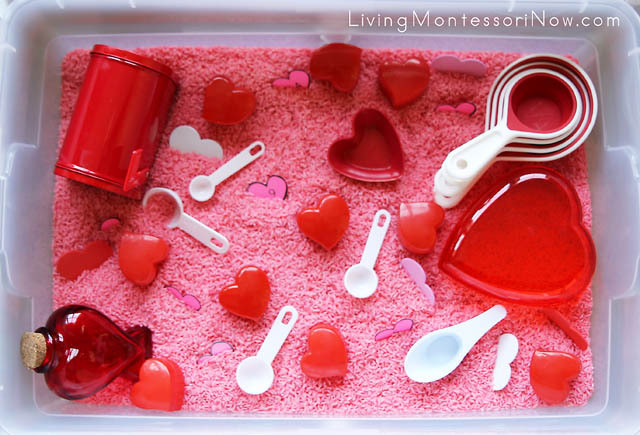 Try this Valentine themed science experiment for the little ones! Create your own bubbles from scratch. 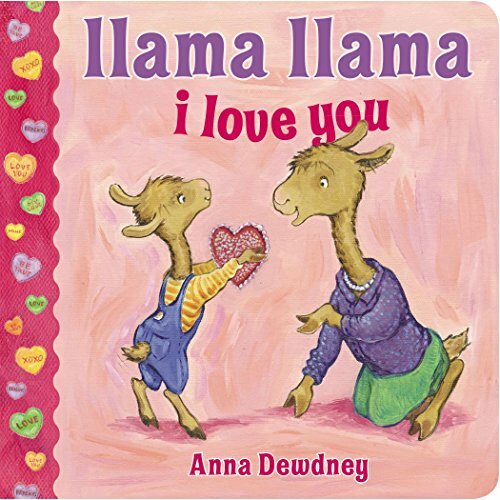 Teach your preschoolers to count with these fun Valentine conversation cards. 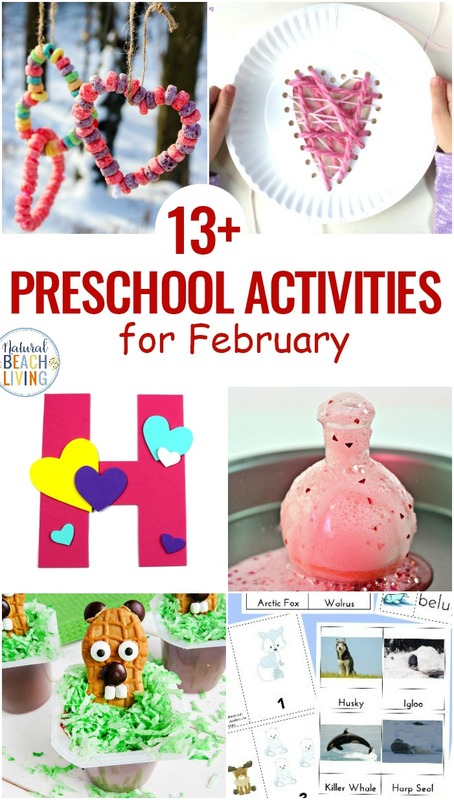 Take some time out of your February lessons to play this fun penguin themed game with your little ones! This fun art project is simple enough for preschoolers and something parents will love to receive for the holiday! 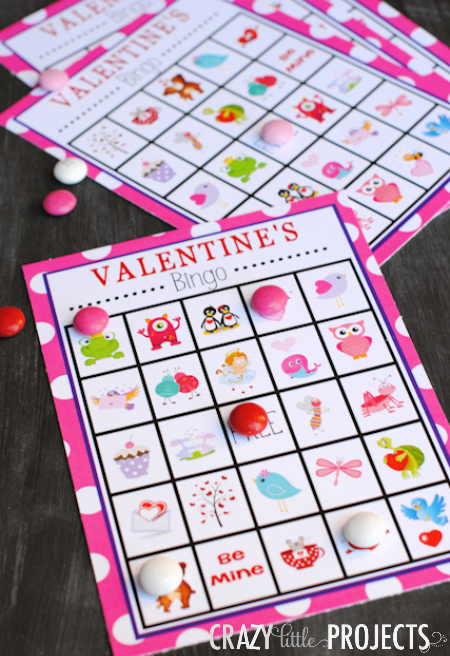 Use these free printables to have some valentine bingo fun this February in the classroom or at home with your preschoolers! Go through the alphabet with your preschoolers with this fun February themed writing tray! Practice letter recognition, the order of the alphabet, and maybe even spelling with this fun preschool activity! 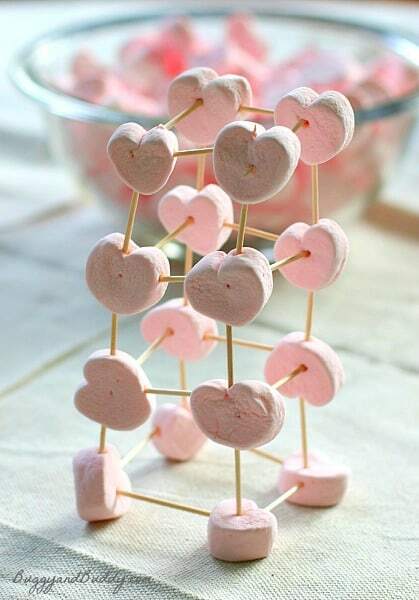 This STEM activity goes along perfectly with the Valentine theme of the month and puts kids motor skills to the test! 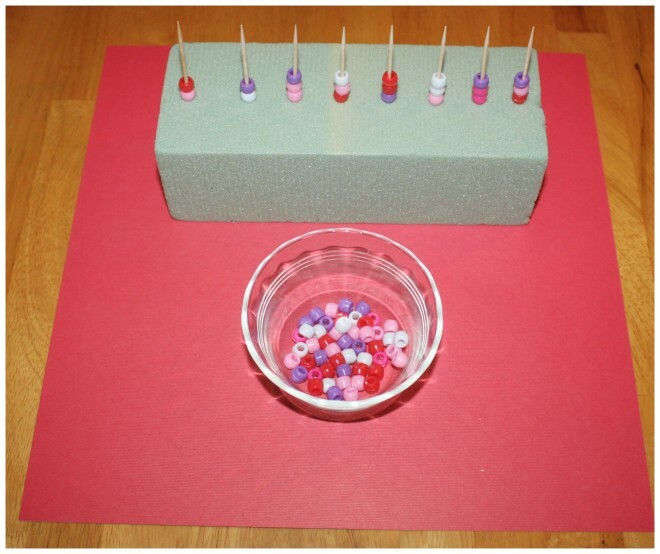 Create your own at home math station for your preschoolers this February. 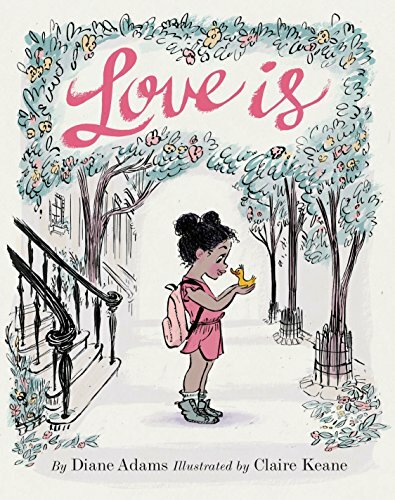 Print out the log and start helping your little ones write out the different things and people they appreciate in their lives to teach themes of love and writing skills! This pink bin is perfect for the month of February and also helps your little ones learn practical lessons. This blog also includes math activities to go along with the bin! Take another art break in the classroom to create these fun little snowmen with your preschoolers! After all, it’s still winter! 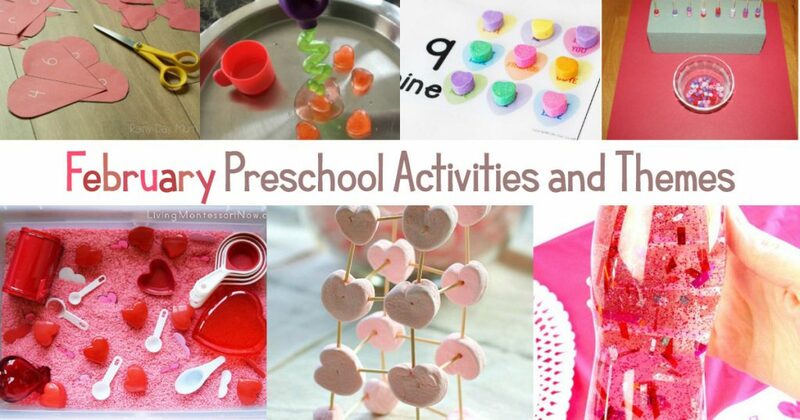 Use this simple DIY preschool activity to boost your little ones fine motor skills this February!